Hi, friends. It's been a few weeks since I've done and It's Monday! post. I'm up to my eyeballs in Walden committee reading so it's difficult to navigate that along with maintaining a blog. So this week's post will be a small snippet of what I've been reading over the past few weeks. An old grandmother just wants to be alone with her knitting but her grandkids won't leave her alone. She must go to extreme measures to find some peace and quiet. Hilarious and charming, this Caldecott honor is sure to be a read aloud hit. 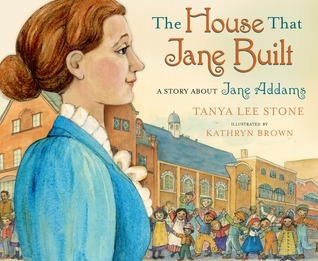 A beautiful picture book biography about a woman who chose to move to a destitute part of Chicago to better the community. A true social justice heroine. This is the ultimate mentor text. Not only is it a tribute to some amazing poets, but the style of each poem embodies the poet to whom is being paid tribute. 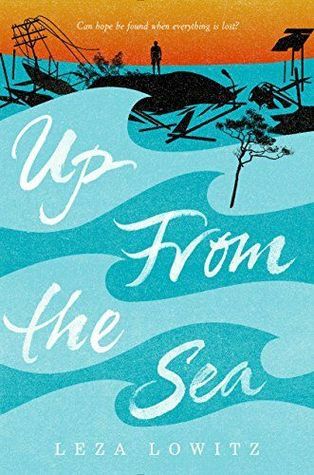 You can be sure I will be pulling this book out during Poetry Month. Ooh! A lot of things I haven't read yet. Thanks for the heads up. I'll have to take a look, especially at some of the picture books that look goof for middle grades. Lots of books here that I'm looking forward to getting to! 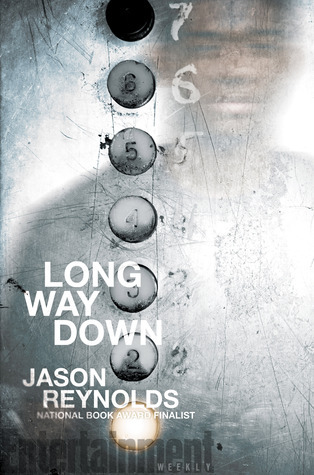 Thanks for linking up the Jason Reynolds review. Really looking forward to it! 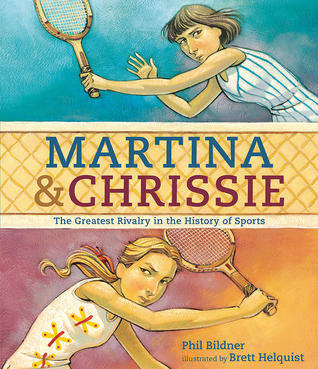 I enjoyed Martina and Chrissie - the voice was different from so many picture book biographies. I'll look for Martina and Chrissie, and remember well that exciting rivalry. You do sound busy, but hope you're enjoying the Walden list! 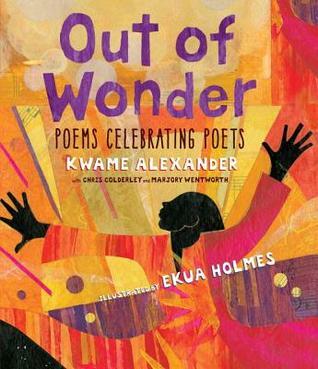 And thanks for the new poetry from Kwame Alexander and others. I'm sure it will be good. 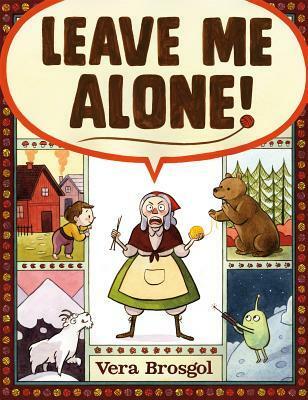 Our library had to order extra copies of Leave Me Alone! by Vera Brosgol Isn't that exciting. I'm waiting to read it. I'm really really looking forward to the new Jason Reynolds book! Out of Wonder is one I will definitely want to get. So excited for that one. I want to read all of the picture books you listed! They all look really good--thank you for sharing!